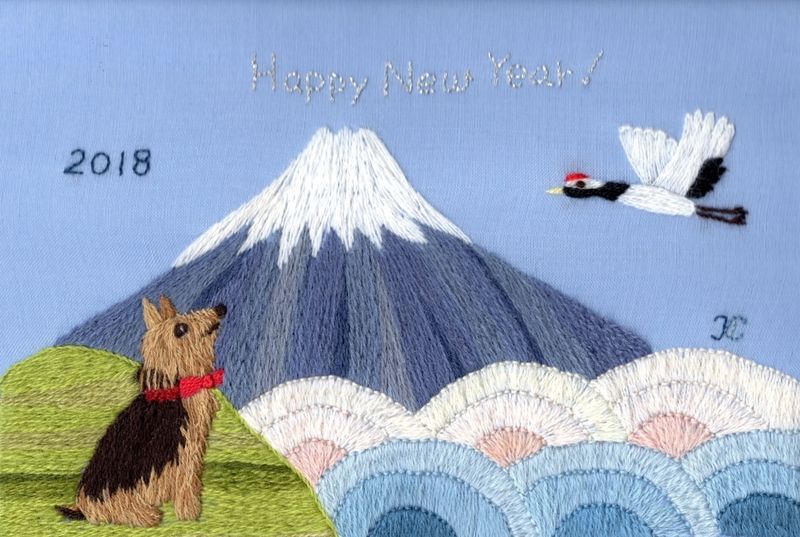 I wish you wonderful days in 2018.
zodiac, 2018 is the year of the dog. The information on this page may not be reproduced, republished or mirrored on another webpage or website. ©Copyright 2006-2009 K's Crewel All Rights Reserved.